True professional! Great location and lovely company! 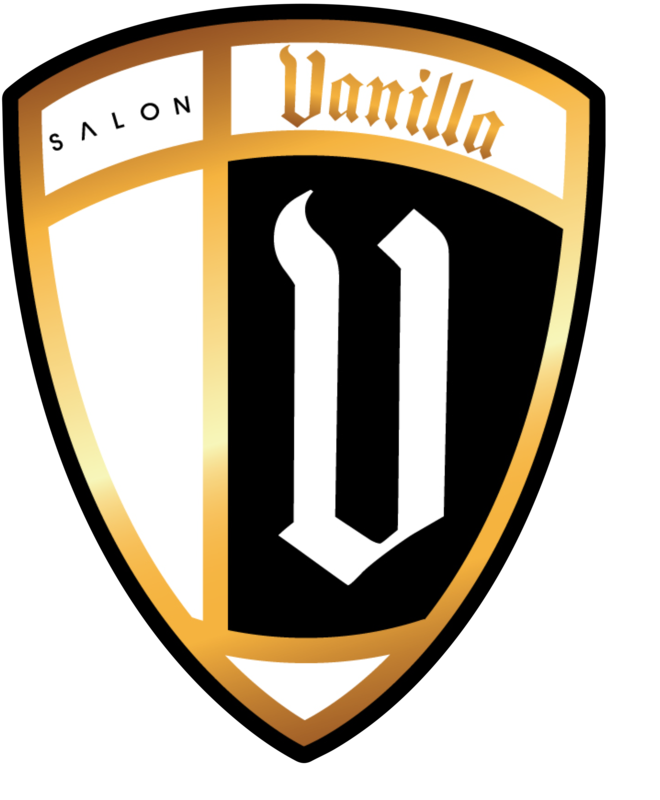 I love this salon and everyone in it! Everyone is so sweet and they have the best style! The music playing and the conversation is always memorable. Thank you Becky for doing such a great job on my hair and introducing me such a stylish salon! Love you ladies!